Success tastes best when it&apos;s found on your terms. 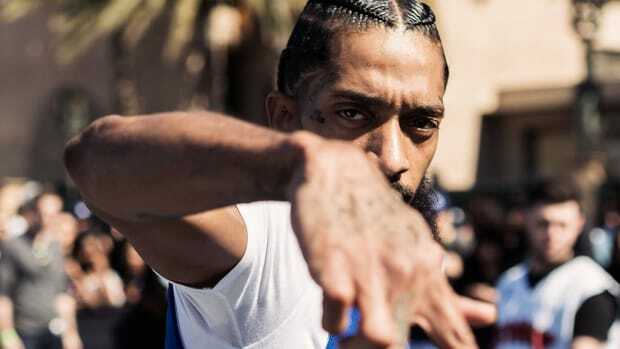 Just ask Los Angeles rapper Nipsey Hussle, who, with almost a dozen mixtapes to his name and a fanbase ready to pay upwards of $100 for his music, recently inked a deal with Atlantic Records while gearing up to release his long-awaited debut studio album, Victory Lap, in 2018. 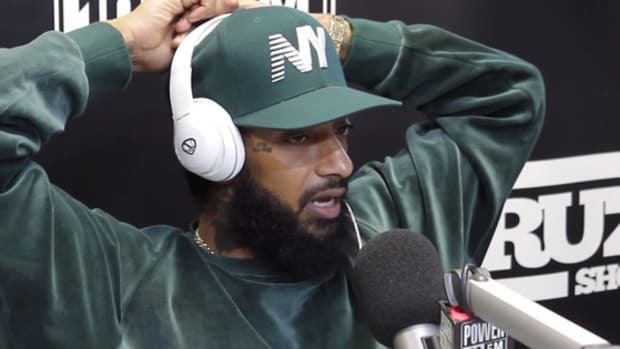 In light of his album and his signing, Nipsey joined the Rap Radar podcast to explain why his partnership with Atlantic was the necessary next step to evolving his career. 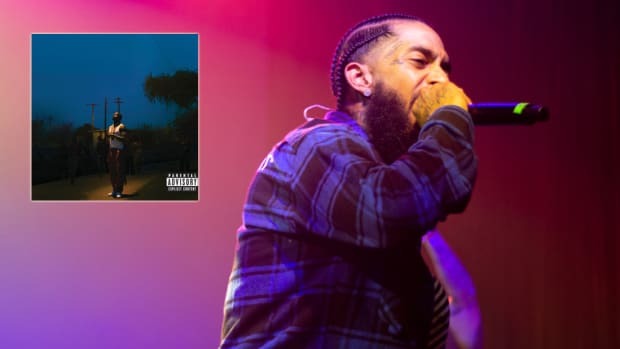 In response, Brian “B.Dot” Miller asked Hussle if there is a "glass ceiling" for independent artists, to which Nip replied, “I don’t think so,” citing Tech N9ne and Chance The Rapper as indie artists who have seen unprecedented success. 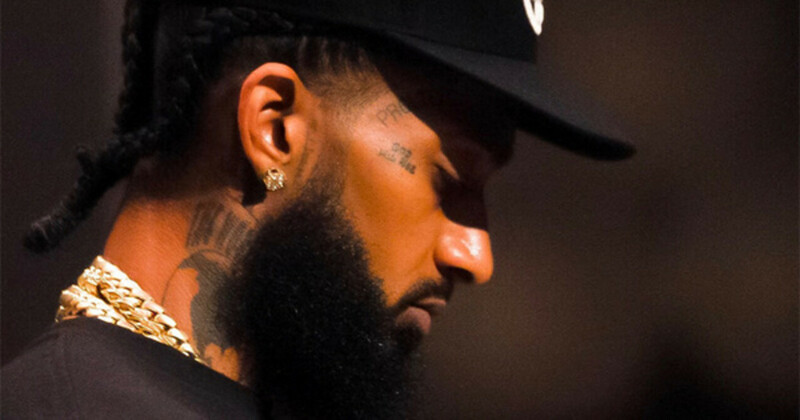 In that same breath, though, Nip made it clear that the exception cannot be the rule. 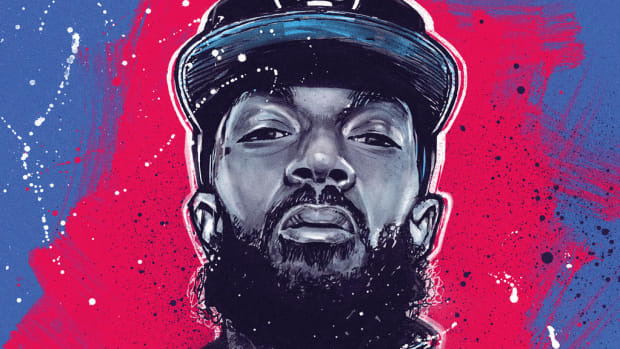 While Tech and Chance are beacons of light for independent artists, neither has journeyed down a path, ten thousand hours and all, that can easily be replicated. 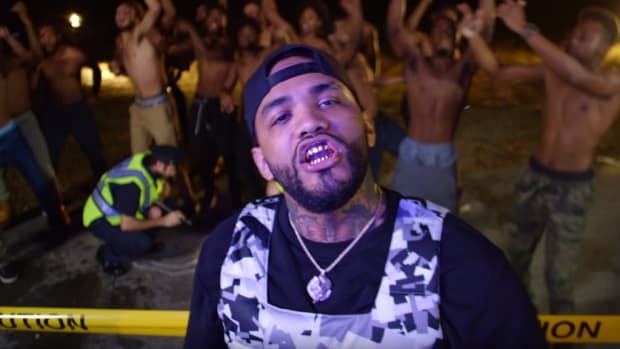 From low budget mixtapes to theoretical Platinum plaques, there are a tremendous number of unseen steps and resources (read: money) being secured. Artists must realize that every move they make cannot be based exclusively on passion. Even a musical prodigy has to start by building out their core fanbase and finding—if not creating—a business model that works for them. 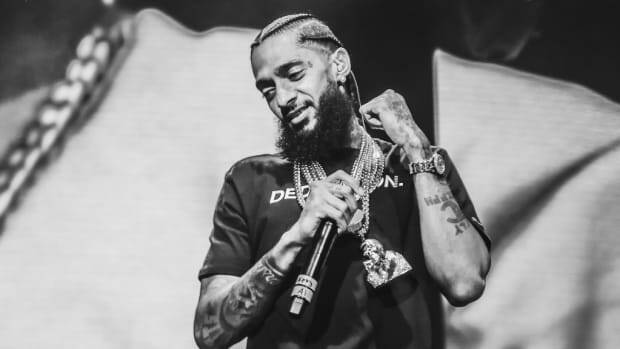 For Nip, partnering with a major label was the next logical step; for Chance, it was Apple Music exclusives. 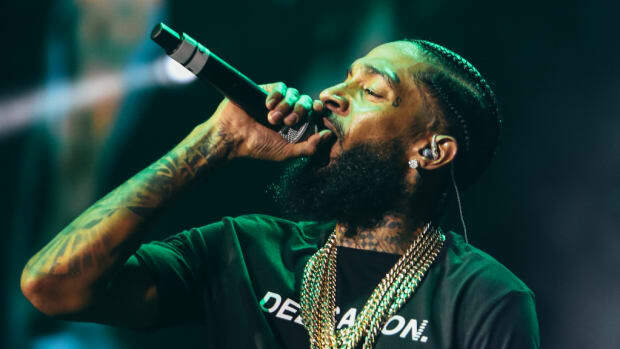 For the next breakout star, the sky can most certainly be the limit, as long as they do their part to help their stars align. 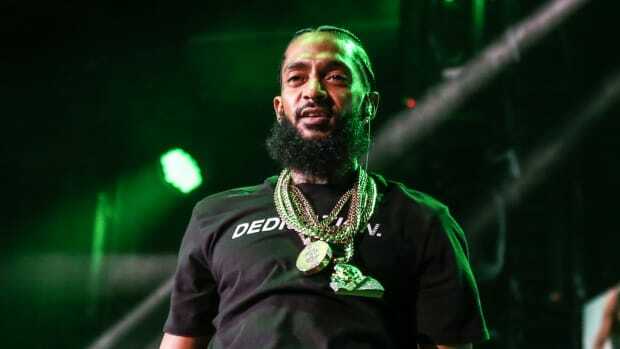 Regardless of natural talent, however, all artists require serious business acumen—an acumen that has helped Nipsey Hussle secure a deal with Atlantic so sweet he is legally blocked from disclosing the exact terms.